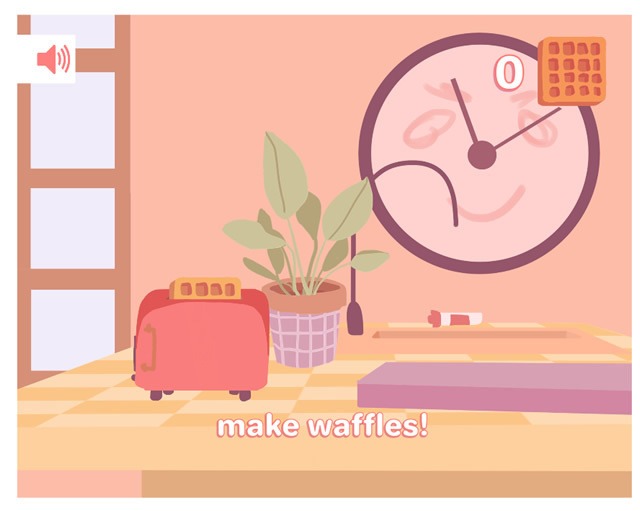 Good morning is a new game which takes place in the morning. 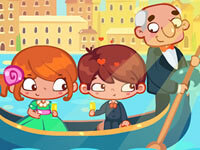 You'll have to complete many mini games and to make sure that you are ready for the morning. Cook some toasts, brush your teeth and many other things. Have fun!